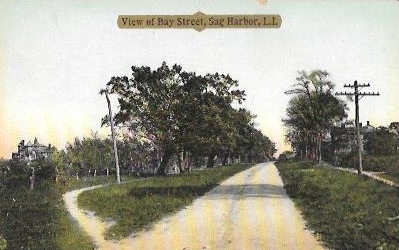 View of Bay Street, Sag Harbor, L.I. Publ. by The Ideal, Sag Harbor, L.I. H.O. Korten 87 Frankfort St. N.Y. Printed in Germany. Publ. by The Ideal, Sag Harbor, L.I. H.O. Korten 87 Frankfort St. N.Y. 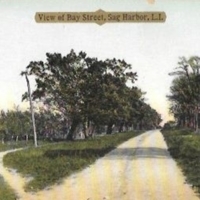 Printed in Germany., “View of Bay Street, Sag Harbor, L.I.,” Hofstra University Library Special Collections: Digital Collections, accessed April 24, 2019, https://omeka.hofstra.edu/items/show/2850.